As you know, Pittsburgh is the city of champions – and that is usually a reference to our sports teams. Pittsburgh is now home to award winning dairy products. 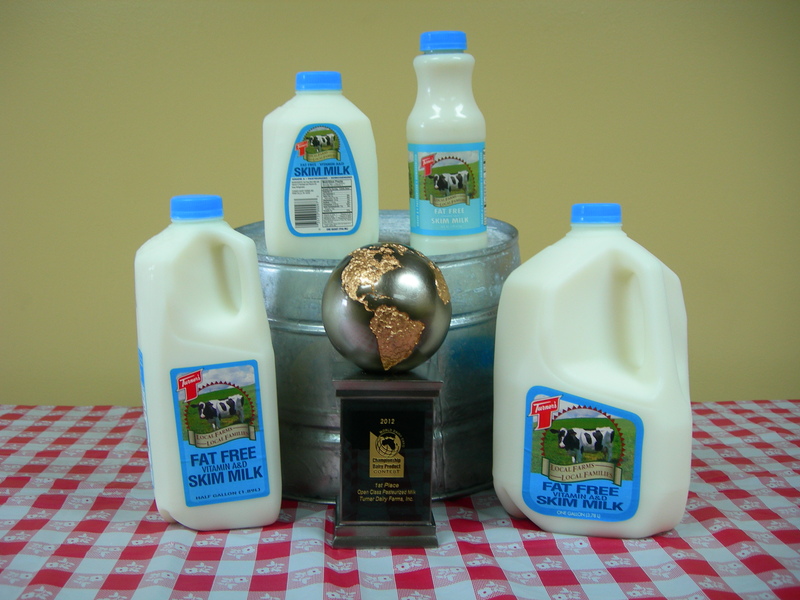 Turner Dairy Farm, located in Penn Hills, just won 1st place for their skim milk in the “Open Class Pasteurized Milk” category at the World Dairy Expo last week in Madison, Wisconsin. Turner Dairy is truly a local dairy – they work with over 50 different farms within 70 miles of their processing facility to source rBGH/rBST free milk. We are also a fan of the Turner’s Iced Tea – which gets a first place award in our book for awesome tea beverage of summer. Follow @TurnersPremiumT on Twitter – they have lots of giveaways for Iced T gear. 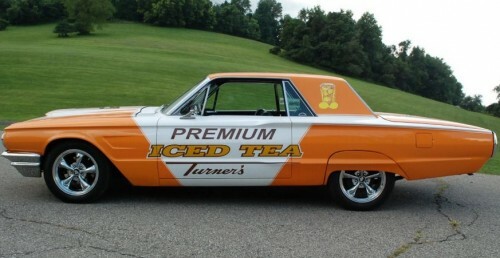 And keep an eye out for their T-Bird that makes frequent stops around town for tea samplings.